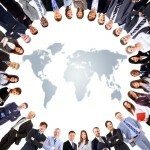 Ministry to Ministers – Ministry International Inc. 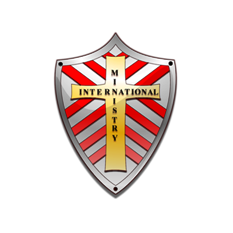 Please click on the following links to learn more about becoming credentialed with Ministry International Inc.
marketplace minister! MII is a place where every minister is encouraged in their ministry! Let MII minister to you! 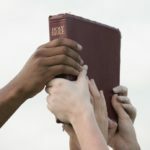 At your request, MII will be a covering to your Home Bible Study Fellowship. Many benefits are included in this option that are not included if you purchase the material only. CLICK HERE to receive additional information. For the downloadable application, CLICK HERE. To remit your first tithe, CLICK HERE. CLICK HERE to view sample lessons. 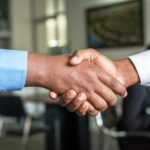 CLICK HERE to see a list of approved ministry associations. MII is very active in missions. We credentialed ministers in various regions that are established to equip, train ministers, and provide resources around the world. We have mission schools in third world countries where we train quality students with our Fullness of God vision. MII has also been a part of helping orphanages and ministering in crusades in Kenya, Uganda and India. Click on the link below to see how you can help be a blessing to others. If you would like to make a contribution to MII as we seek to spread the gospel around the world, please CLICK HERE to be redirected to our payment page. Once on the page, simply scroll down to find the option you are seeking. 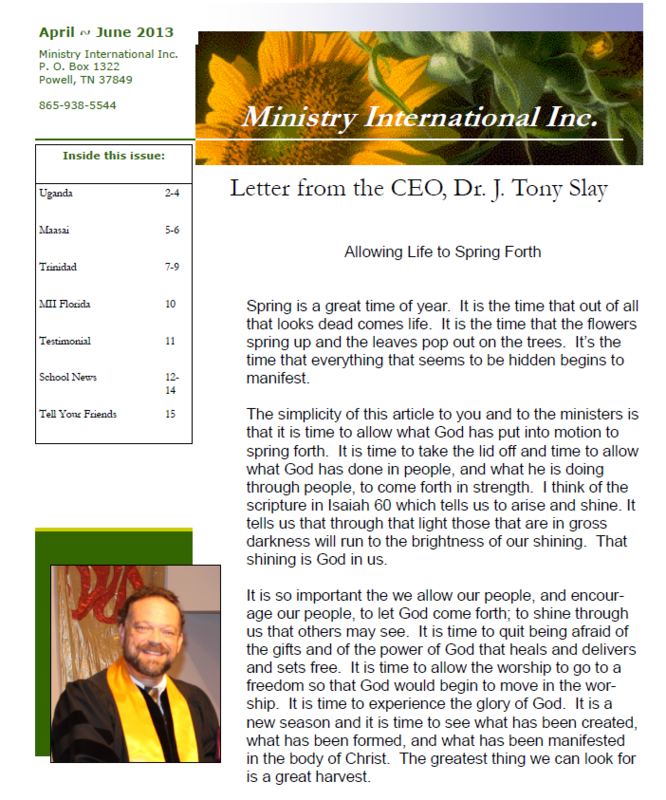 CLICK HERE TO SEE PAST MII NEWSLETTERS. If you would like to receive future newsletters in your inbox be sure to sign up! Once you enter your e-mail address you will receive a confirmation from us. You will need to confirm your subscription. Our fully accredited Bible Institute equips ministers to fulfill their calling! MII is a covering to churches and ministers. We believe in training, equipping, encouraging, and launching individuals into their calling. Together, we can change the world! For more information on how you can become a part of MII, call us at 865-938-5544. 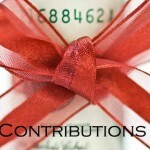 MII is a 501(c)3 nonprofit organization and will send you a contribution report each year for tax purposes.